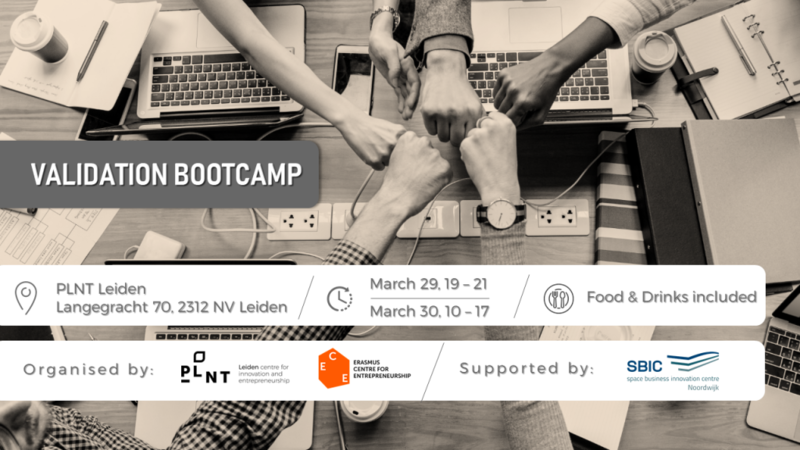 PLNT will host the first validation bootcamp in collaboration with Erasmus Centre for Entrepreneurship! During this immersive 2-day event you will work on validating the value proposition of your startup. The opportunity to continue building your startup in the Venture Academy. This event is open to all young startups looking to refine their value proposition.